RooCasino is a brand new Australian-themed gambling website, released just in 2017. Despite its short lifespan, it has already established a good reputation and is drawing in a decent number of players. RooCasino is operated by a company known as Digi Media N.V. and is licensed under the terms of the Government of Curacao. RooCasino is powered by a number of first-class software providers such as NetEnt, Microgaming and Betsoft. This means that users can reasonably expect to have a great gambling experience. By forging a partnership with these companies, RooCasino is able to offer some of the best casino games on the market and users can be sure of their quality. The gaming library includes all popular game genres, such as slots, roulette, and blackjack, among others. Of course, you will need to make use of an online payment solution if you wish to play at RooCasino. For your convenience, the casino supports a wide range of payment services, which you can use to make your deposit. Moreover, there are also a good number of them that you can use to later withdraw your winnings once you are done. RooCasino accepts payment via credit cards, eWallets, prepaid cards and more. Should the time come that you ever need help with anything, do not shy away from the customer service team. RooCasino employs a team of competent professional, which you can always turn to for help. There are two ways which you can get into contact with them, more specifically, via live chat or email. 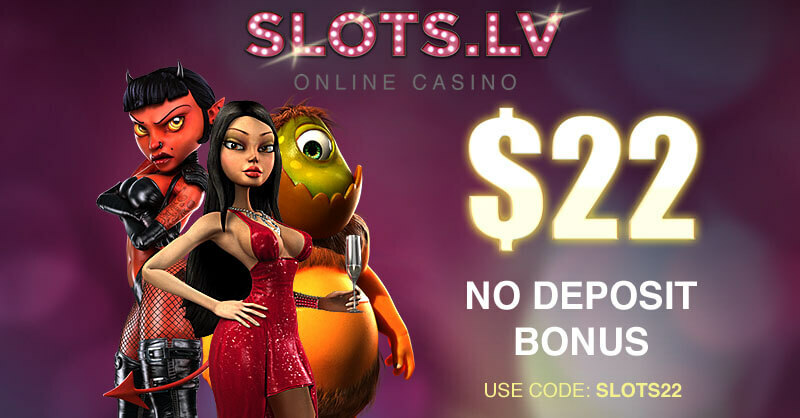 Online Since Roo Casino has been online since 2017. Minimum Deposit/ Withdrawal The casino does not mention specific sums when depositing is concerned, however, the minimum amount that you can withdraw at any one time is £20. 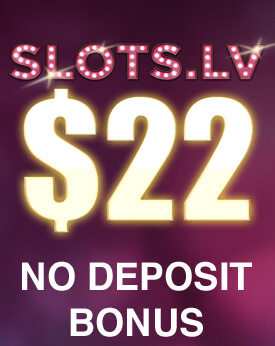 No Deposit Bonus At the time of this writing, Roo Casino does not offer no deposit bonuses. 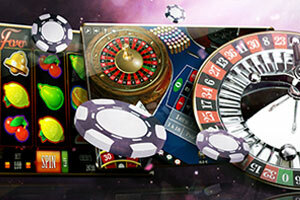 Welcome Bonus The Welcome Bonus at Roo Casino includes a 200% deposit match up to £5,000. Newly registered players only. Minimum deposit £20, 20x wagering on combined sum of deposit and bonus amount. Maximum bet when wagering the bonus is £8 or 20% of the total value of the bonus. 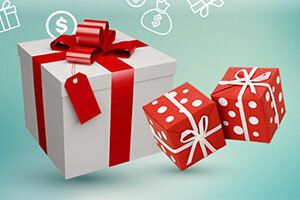 Regular Bonuses Roo Casino has a variety of promotional offers, which you can claim on a regular basis. 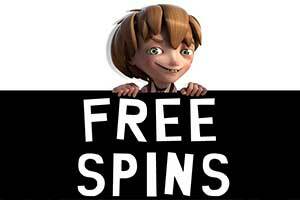 These promotions generally include some form of deposit bonus and/or free spins. Loyalty Programme The Loyalty Programme at Roo Casino rewards players for every bet that they place. As a user places bets, they also earn points that can later be exchanged for bonus funds. 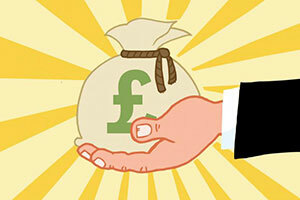 The points are redeemed in increments of 500 and 500 points = £5.00 bonus cash. As a players increases their account standing, the faster they will acquire points. Software Roo Casino is powered by a variety of software providers, including iSoftBet, NetEnt, Microgaming and more. Popular Jackpots The progressive jackpot selection includes titles such as Neon Reels, Super Lucky Reels, Absolute Super Reels, and Mona Lisa Jewels. Game Types Roo Casino offers a wide range of slots and table games, including roulette, blackjack, casino poker and more. Live Casino Currently, Roo Casino does not host live dealer games on their platform. Mobile Casino Roo Casino supports both smartphones and tablets via the in-browser play mode. Deposit Methods At Roo Casino, you can use Paysafecard, Visa, MasterCard, Skrill, Neteller, ecoPayz, Trusly, iDeal, and GiroPay to deposit to your balance. Currencies Roo Casino accepts payment in AUD, USD, CAD, EUR and NOK. Languages Roo Casino is presented in English. Support Users of Roo Casino can contact customer support via live chat or email. Licenses Roo Casino is licensed and regulated by the Government of Curacao. There is a substantial gaming library at RooCasino that you should definitely try out. With hundreds of games available, you will have much in terms of choices. The casino includes all important casino genres, with many different slots and table games on offer. The diversity is certainly striking and we are sure that you will have a great time with RooCasino. Generally, there are two options when it comes to accessing the gaming library. One would be to open the casino’s website on your PC within your browser. The instant play interface makes it possible for you to load the games without the need to download any software. Moreover, you can switch between the different titles with just a few clicks. Alternatively, you can take the casino wherever you go by loading it onto your smartphone or tablet. RooCasino is dedicated to supporting mobile devices and as long as you have a stable Internet connection, you should have no trouble in playing your favourite games. The slots section includes the largest number of games at RooCasino and you will have many different options when it comes to choosing a game to play. The slots at RooCasino come in many different shapes and sizes. There are many themes featured in modern day slot games. Asian-themed games are quite popular with the general player base and here you can play Geisha’s Fan, Shaolin’s Tiger, Feng Fu, Mystery of Longwei and more. Alternatively, you can always have a go at the classic-themed slots at the casino, such as Triple Joker, Jumbo Joker, Lucky 7, Wild Diamond and others. Animals are a lighthearted and fun theme and there are plenty of games in that style at RooCasino, such as Crazy Monkeys, Safri Deluxe, Gangster Cats, and more. If you like Ancient Egypt there are plenty of slots themed around that, more specifically, Egyptian Tales, Golden Queen, or Cleopatra’s Secret, among others. Of course, these are only a few examples of a wide and diverse gaming selection. You should definitely go and have a look for yourself. Roulette is a popular game genre that you should definitely try out if you have not done so in the past. 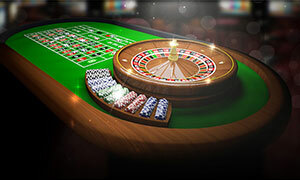 Roulette is a versatile and engaging game with many betting options that suits both casual players and high rollers. RooCasino includes several excellent variations of the genre in its gaming library. European Roulette is the classic version of the game and it is one of the most widely available. It is played with a 37-pocket wheel – 36 alternating red and black pockets and a green one for the zero. The payout ratios are the same as in the physical version and the title does an excellent job of adapting the original roulette game. As is the norm, European Roulette comes with a house edge of 2.7%. Alternatively, you can have a go at Roulette VIP. This version of the game is specifically designed for those who like to bet big and it comes with some very wide betting limits. Moreover, it includes high-definition graphics that truly make the game come to life. Roulette 3D is a similar game, although it places a greater emphasis on three-dimensional visuals, which players report be to very immersive. If you are looking for a good game of 21, then RooCasino has much to offer in that respect. Any online casino worth its salt will include several high-quality blackjack titles. At RooCasino, you can try your hand at Double Exposure 3 Hand. This variation of the game has a niche, where the dealer shows both of their cards, rather than keeping one face down. This will allow you to make better decisions and calculate risks so that it suits your play style. Moreover, the game will also allow you to play with up to 3 independent hands at one time if you are the micromanaging type. A great alternative is the Blackjack Perfect Pairs variation. This game takes the traditional blackjack gameplay and spices it up by adding the ‘pairs’ side bets. These are bets on whether or not your hand will include a bet. The closer your hand is to forming an identical pair, the higher the payout ratio will be. 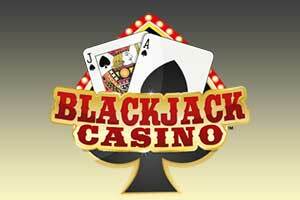 Additionally, you will have access to a number of other blackjack titles such as Hi-Lo Blackjack, Blackjack Multi-Hand, Blackjack 3 Hand and more. Progressive jackpots are certainly an engaging casino genre. 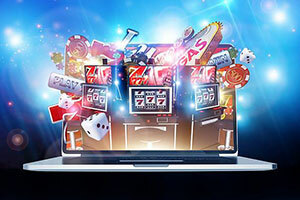 Attached to a particular game and pooled together from all online casinos that feature it, jackpots have been known to reach ridiculous sums. They are more than enough reason for many gamblers to register at a particular online casino. In the case of RooCasino, we notice that there are quite a few progressive jackpot titles available. While they are not as high-profile, as the likes of Mega Moolah or Mega Fortune, they are not without merit. Neon Reels is an interesting progressive slot game that combines Tron-style graphics with the fruit slot genre. With 5 reels and 25 paylines, Neon Reels is a fully modern slot game. Up to 10 coins can be wagered on each payline, with a varying value between £0.01 and £1.00. As a result, the maximum bet is £250.00 per spin. The progressive jackpot goes to whoever manages to line up five Wild symbols on a single payline. 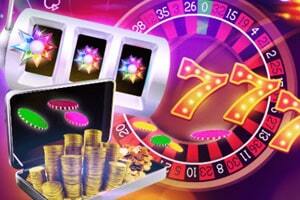 Super Lucky Reels is another excellent progressive slot game available at RooCasino. This title is unique due to the fact that you can decide how many reels you wish to play with. The game starts off with 3 reels, but as soon as you start playing with 10 coins it unlocks the fourth one and if you wager 15 coins you also receive the fifth reel. Moreover, each additional reel comes with its own unique advantages. Unlocking the fourth reel also gives you the chance to spin four additional symbols which reward you with additional coins. The fifth reel, on the other hand, offers the 10x multiplier symbol. To win the progressive jackpot you need to spin three Super Lucky Reels Symbols on the first three reels, the +1,000 symbol on the fourth one and the 10x multiplier symbol on the fifth reel. Other progressive titles at RooCasino include Absolute Super Reels, Mona Lisa Jewels and others. Why do I have to provide identification to the casino? Part of the online gambling experience is having to prove your identity to the gambling website. 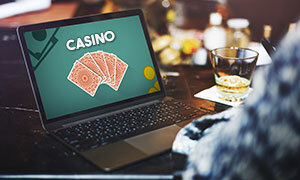 Since the Internet allows a certain degree of anonymity, regulators want to make sure that no illegal activities are being conducted with the help of an online casino. This could include anything between underage gambling to online money laundering schemes. Generally, if you wish to withdraw your winnings you have to provide proof of your identity. Indeed you can. RooCasino has extensive support for smartphones and tablets, making it possible for many prospective gamblers to take part. The mobile version of the casino is perfectly adapted to the hardware and display size of modern smartphones and tablets. On your mobile device, you will have the same functionality and features that you would normally enjoy on your desktop computer. How can I know that the casino is fair? 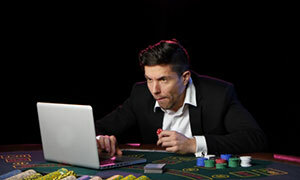 When it comes to gambling on the Internet, there is a certain bias against the notion. Some people are under the impression that gambling websites are illegitimate and simply wish to steal people’s money. This is not the case. Any licensed online casino, such as RooCasino, will have gone through extensive audits and testing to verify that the RNG systems are not faulty and provide true randomness.